Currently viewing the tag: "compile"
How can we map the enum values to strings in the C programing language? 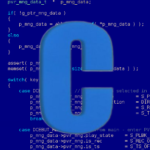 Often times you need to display a C enum as a string, most often when debugging or handling error conditions. 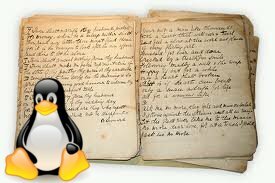 How can you test ‘dynamic’ conditions in a gnu Makefile?